What is the difference between Bow and Bay Windows? 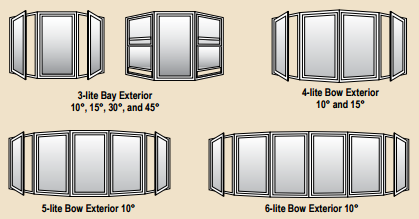 A bow window consists of 4-6 window panes or ‘lites’ as they are called in the industry. These protrude out from the exterior of a home. Each of the panes of glass are the same size forming a symmetrical ‘bow’ or curved appearance. If you are looking to add extra light to a room, bow windows are a great option as they contain more glass than most other window shapes like bay windows. Bay windows usually consist of three windows of varying sizes. Usually, the center window or ‘lite’ is the largest, and is flanked on either side by two smaller windows. The smaller windows, known in the industry as ‘flankers’ are angled away from the wall at about a 30 to 40 degree angle and often contain double hung window glass for ventilation purposes. 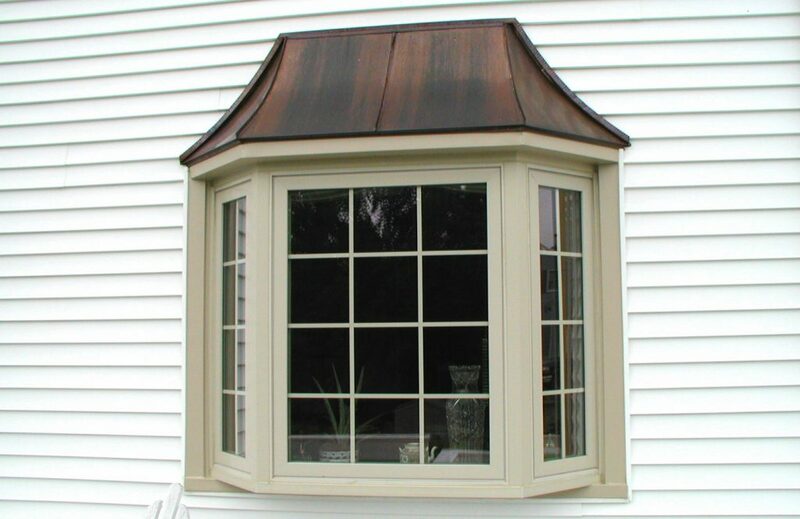 To learn more about replacement bow and bay window options, call us at: 717-733-7534. Also, feel free to peruse this PDF brochure showing several options from a window manufacturer we work with. We would love to provide you a free quote for your replacement window needs.